Once you’ve got your flyers printed, now comes the hard part: getting them delivered. You have a number of choices when it comes to delivering leaflets, but the best choice will ultimately depend on your budget and campaign objectives. Hand delivery, as the name suggests, involves you personally walking around your target neighbourhood delivering leaflets yourself. This is the cheapest option if you’re on a tight budget, but it can also be the most effective. 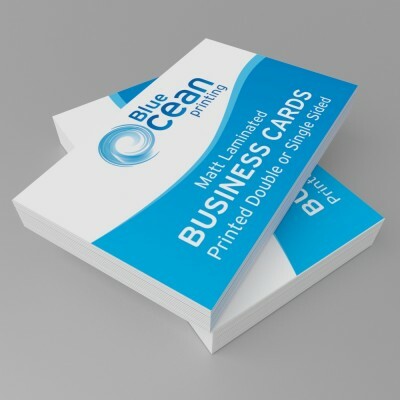 Because hand delivering leaflets gives you the chance to meet your prospective customers in person, you get the chance to make a good first impression. This is important if your business involves being in people’s homes. Most people would prefer to not let a stranger into their homes, so if you can prove you are a nice person upfront, they are much more likely to trust you with their business. 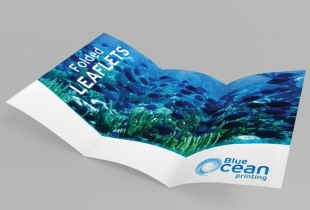 One final reason to think about delivering your leaflets yourself is that your leaflet will be delivered on its own. That makes it much more likely that any potential client will actually read your leaflet. Getting the postman to deliver your leaflets is the most expensive option available to you. 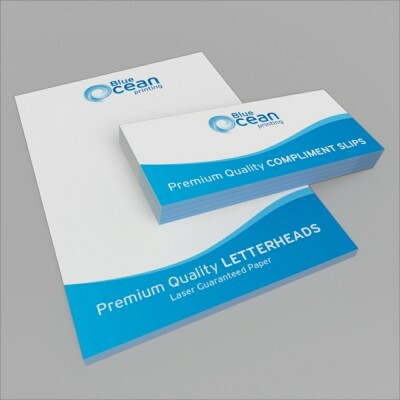 While expensive it does guarantee that your leaflets get delivered, and it also gives your business added trust value. The downside, other than the expense, is that you won’t be able to laser target areas like you can if you deliver them yourself. While you can select areas based on postcode, you can’t exclude streets or individual houses. Royal Mail delivery is most useful for national campaigns, but some local campaigns have found success with it also. Similar to having the postman deliver your leaflets, you can subcontract delivery to a 3rd party. This method is typically cheaper than having Royal Mail deliver them for you, however, there is usually a minimum requirement which rules this option out for smaller campaigns. With 3rd party delivery, there is also the risk that your leaflets are not delivered, so make sure you choose a reputable supplier and check references before signing a contract. When choosing this option, the cheapest supplier is rarely the best. Perhaps the most popular method, having your leaflets delivered with the local paper is cheaper than having them hand delivered by a third party and allows you to target areas based on postcode. However, the downside to this method is that your leaflet will be sent with many others. 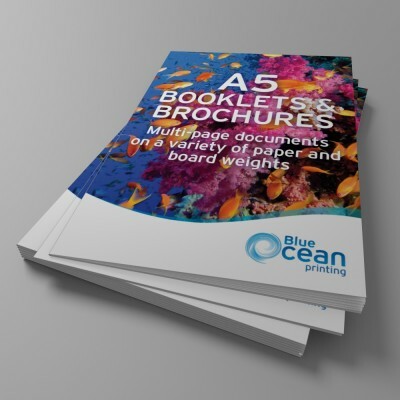 Sometimes there can be 4 or 5 other leaflets competing for competition with yours, so to get the best results you need to make sure your leaflet stands out. The final method is often overlooked but it can be one of the most effective, especially when combined with distribution. Many local shops and businesses have a display board for messages. Sometimes they charge for this service, but it is not expensive and well worth the money. To get the best out of this method, combine it with leaflet distribution. Always display your leaflet in a local store in the neighbourhood you are targeting, as that way, people will see it as they go about their daily business. Research shows that customers need to have between 6 and 8 contacts before a sale is made. With your public display leaflet counting as a contact, your campaign will be much more effective, and it won’t cost very much more. 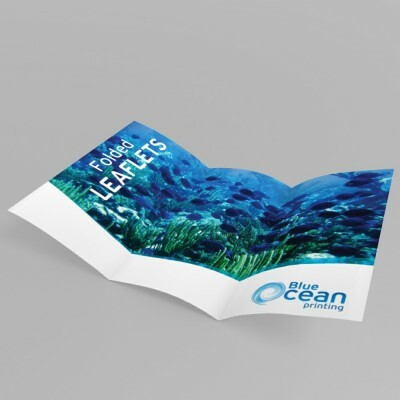 Don’t forget, to get the most from any leaflet campaign, you need to have professionally designed and printed leaflets. 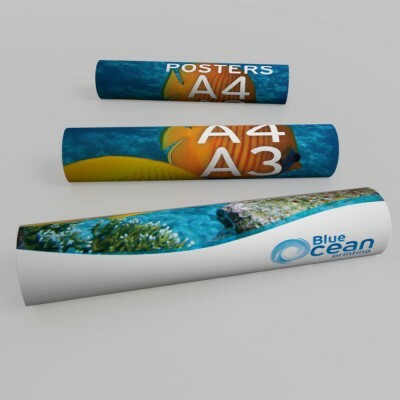 Blue Ocean Printing are the number one choice for flyer printing, Stevenage. 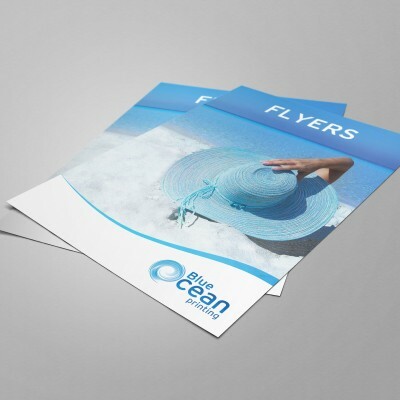 Our high-quality flyers provide a cost-effective way to communicate your message in a clear and professional way. 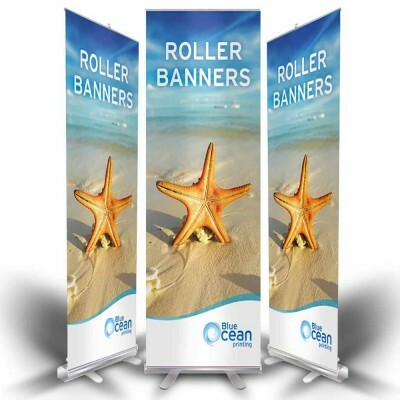 Get in touch with us at 01438 90 70 70 to see how we can turbocharge your next leaflet campaign.